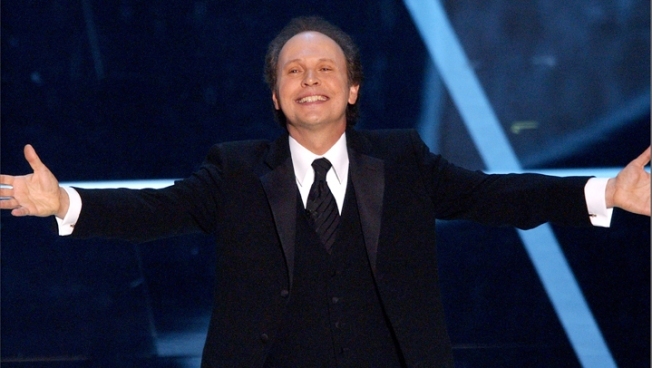 But to a longtime Oscars veteran like Billy Crystal, hosting the Academy Awards might be more like riding a bike. The comedian and actor said he was “itchy” to host again, after his cameo on this February’s awards ceremony after a fan asked him about the Academy Awards at a 20th anniversary screening of “City Slickers” in Santa Monica. Last year’s Oscars were hosted by James Franco and Anne Hathaway—some of the youngest hosts in the academy’s history—but the broadcast failed to bring in the young, hip crowd they had hoped, or the ratings they craved. Brett Ratner ("X-Men," "Rush Hour") will co-produce the Academy Awards next year, but a host has yet to be selected. 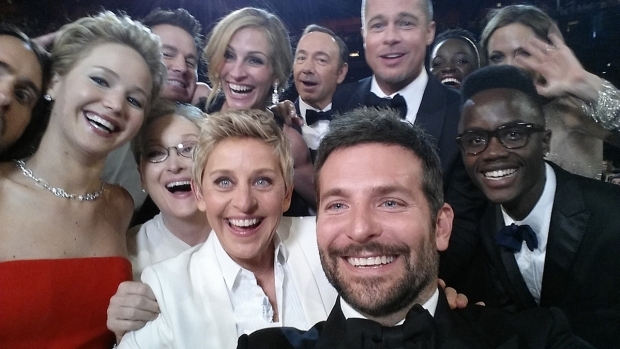 Whether Crystal hosts or not, the 84th Academy Awards will air live on Feb. 26, 2012.